Looks like there is some good news in store for Microsoft fans. 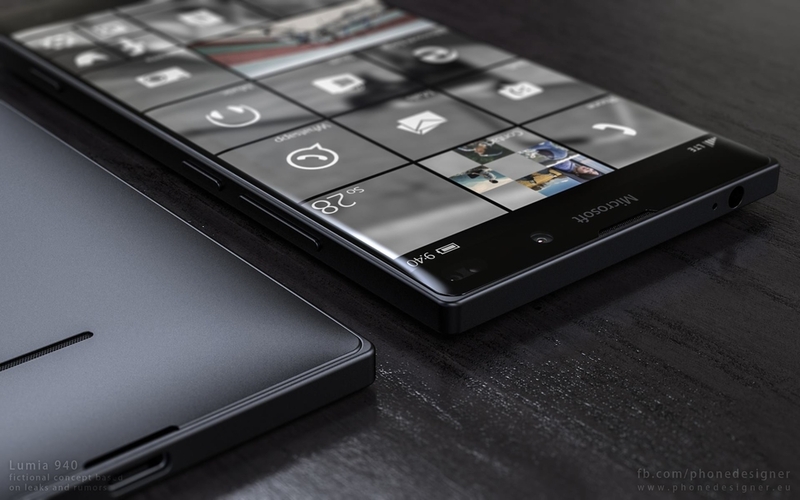 As new leaked images of Lumia 850 appear online, there seems to be hope for this device making an appearance in 2016. It is expected to be powered by a Snapdragon 617 chipset. 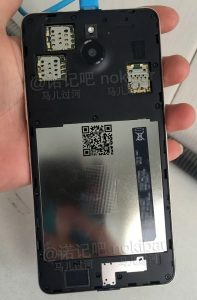 The leaks suggest the screen-size to be marked at 5.4 inches, along with a front facing flash and something that could potentially be an iris scanner for Windows Hello. 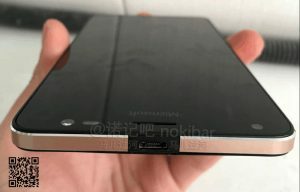 Images also suggest presence of a micro-USB port, which doesn’t look like Type-C but a 2.0 port. 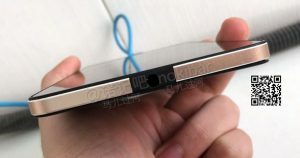 There is also a 3.5mm jack at the bottom. There are rumours suggesting that the Lumia 850 may have been cancelled, but if it does make it to the market, the device would be available in four colour variants -white, gold, dark silver and black. We’ll keep you updated as more information becomes available.